I recently read the really really amazing book, The Way of the Lover and WOW. It just was the most amazing book I have read in YEARS. Legit! It's a book written about Sufism; an old spiritual practice that dates back to early and pre-Islamic times. I have been studying more of Sufism in the past year, and this is really the best book I've read so far on the subject. It was easy to understand, and very very great for sources (as far as other reads in various subjects that were touched upon in the book). It wasn't so much focused on love, as the name suggests, but it was more that it focuses on self-love and the basic tenets of what is needed to truly love someone unconditionally. I noticed that there are a bunch of really great titles coming out in 2018! More so than usual, and I suspect because a lot of subjects that were typically deemed to be too "New-Age-y" just weren't circulating in popular charts and online booksellers like how they are now. It's kind of becoming 'trendy' and it's weird for those of us who grew up with it not being 'trendy' and are used to hiding things (like the fact that I have crystals and tarot cards). 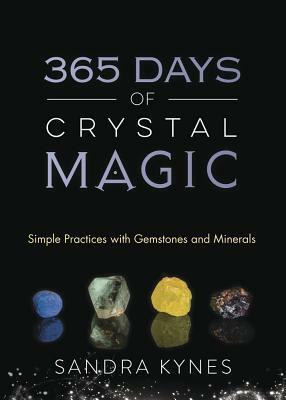 Now my whole life I have been around crystals as my dad and his side of the family actively believe in the power of crystals. So I was educated about their properties, and grew up surrounded by them. This was something I definitely didn't volunteer freely, because people would generally give me open words of 'advice' not to take that 'stuff' too seriously. 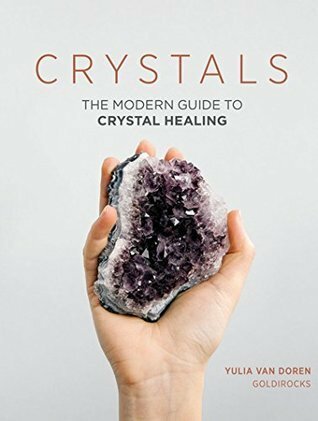 Now, since about this year or maybe 2016 - crystals have actually become "popular" and not taboo at all. So yes I did bring several crystals to put on my office desk. This trend marks the shift into popular culture regarding 'alternate lifestyles' where mindfulness, spirituality, and intuition are not seen as scary or kooky things--but rather as facets of the self which some individuals seek to explore. If you're new to all this stuff, try not to get too overwhelmed. Pick a few things that you are more drawn to; such as yoga or perhaps walking meditation practices. Then go from there! 2018 definitely has a ton of titles being released regarding these subjects! If you have one you don't see on here let me know! Jennie Lee shares many personal stories as she guides you into more active, conscious loving by overcoming anger and fear, building trust, learning to forgive, and dealing with loss. 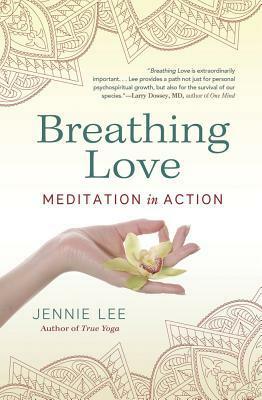 Using daily meditation practices--both on and off the cushion--and mindful action, Breathing Love shows you how to open your heart to your true nature as love itself. What do you guys think of the new "trend" in spirituality? Do you like the influx of books and products? Cargo dos apostadores das Loterias. Happy New Year Dee! I love these kind of posts, and want to hear more about your beliefs and practises. I started Yoga in 2017, and love it. And I jump in and out of meditating, but haven't been consistent. I love feeling that I'm learning new things and now I'm open to exploring more ways to listen to my soul. Yoga is amazing! Meditation is really hard to get started, and trust me there are days where I do struggle to meditate too.